$29.99 Lot of 5 ANTIQUE Vintage Garden HAND Tools CLAWS Fork Cultivators Patina! 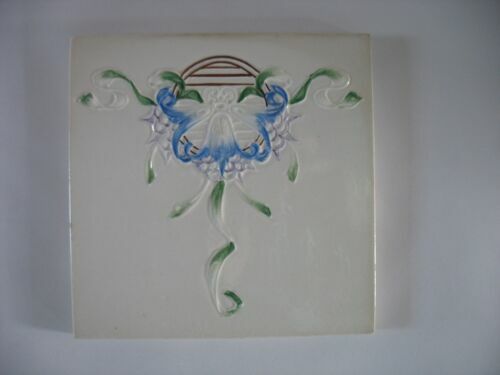 $12.0 2 MYNDE CERAMICS TILE MADE IN SCOTLAND 4 1/4" X 4 1/4" KELTIC/CLAN DESIGN? 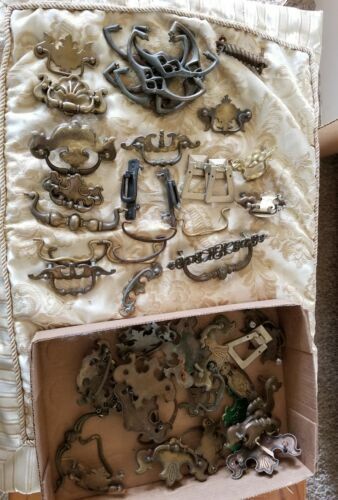 $135.0 Groovy Retro Vintage 1977 Door Handles Pulls. 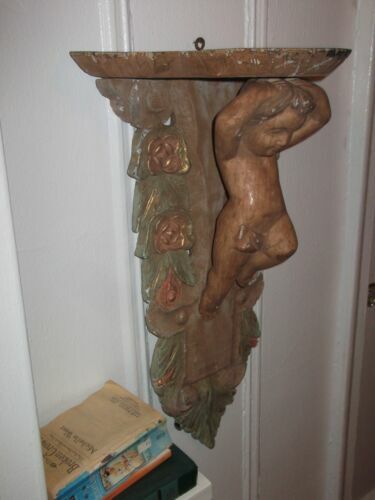 Buy: $75.0 ANTIQUE PAIR GLAZED ARCHITECTURAL/STOVE TILES CZECHOSLOVAKIA 8.25" X 11" X 2.25"
$179.99 HAPPY HAPPY JOY JOY!Beveled Stained Glass Window Panel • 28 1/2" x 16 1/2"
$179.99 • Cloud Nine •Beveled Stained Glass Window Panel • 26 1/2" x 16 1/2"
$179.99 *Angel Wings*Beveled Stained Glass Window Panel • 28 1/2" x 16 1/2"
$179.99 •Extraordinary Selection •Beveled Stained Glass Window Panel • 26 1/2" x 16 1/2"
$159.99 •Time for Wine •Beveled Stained Glass Window Panel • 33 1/2" 13 1/2"
$299.99 (1 bid) *Touch of Blue *Extra Large Beveled Stained Glass Window Panel • 36” x 17 1/8"
$174.99 •Fiesta •Extra long Beveled Stained Glass Window Panel • 36 1/2" x 11 3/8"
$199.09 Stained Glass Peacock & Roses Window Panel Handcrafted Tiffany Style 20" x 32"